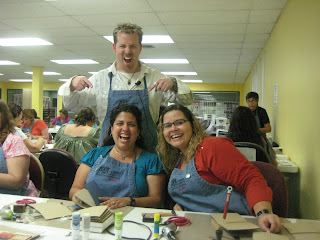 with Tim Holtz... No ladies, not really, it's only in my head... I met him last night at our LSS where he was teaching a class called Nostalgic Memoirs. What an incredibly energetic, kind, detailed oriented, personable, fun and an amazing human being. He really knows how to get a crowd going and focused on the task before you. 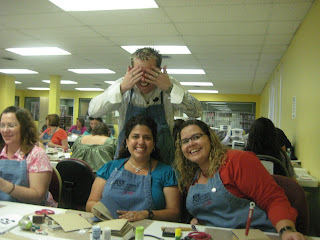 We really enjoyed this class tremendously... I wish I would have signed up for more classes. I didn't take a picture of the finished product today but I promise to do so tomorrow. I'm just so tired... It has been a super duper busy weekend but I am truly blessed to be able to do all that I do. oohhh soo jealous!!! Im green!!!! I bet you guys had a great time. You'll have to tell me about it next time we see eachother. ps btw the frames hubby got them online, let me know if you need it. Cute pics with Tim! 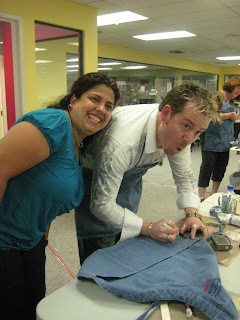 Great techniques teacher--I'm glad you all had fun! Love the photos of you all--you're too cute! BTW, I'm in love with all the MM Noteworthy stuff, the MM Passport line, the Cricut Home Accents cartridge, KI mini brads and foam thickers in daiquiri font (all colors) to name a few...LOL! Fun idea! Have a super week! Hugs! Aren't both Tim and Mario awesome? 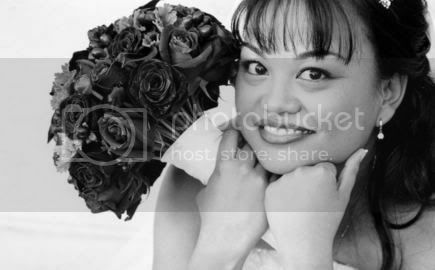 Love the pictures with Tim! Wasn't he totally awesome! 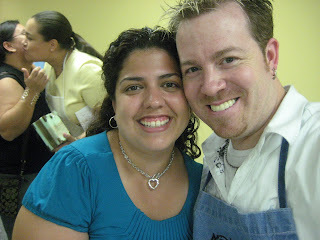 I loved my classes with him and can't wait till he comes back!!!!! woo hoo! not sure how you found my blog, but thanks for the comments! 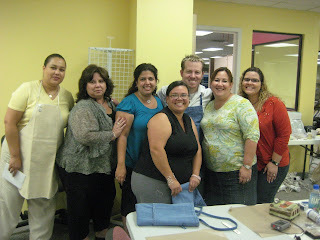 i get to take a class from timmy at cha in chicago. i'm pretty excited! 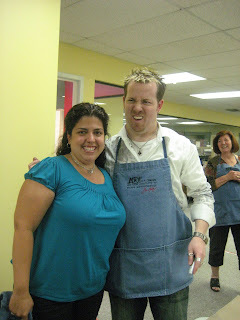 Love the pics, but OMG, do we need to go on a diet PROTO!! Oh looks like you had so much fun!